Wonderful Mountain retreat! 2 bedroom, 1.5 bath, 2 car garage, 2 acres, new septic, new well. Ready to move into. Mostly furnished. Would make a great VRBO, permanent home, OR.... 1 block from Little Dechutes river, just a short walk to forestland. 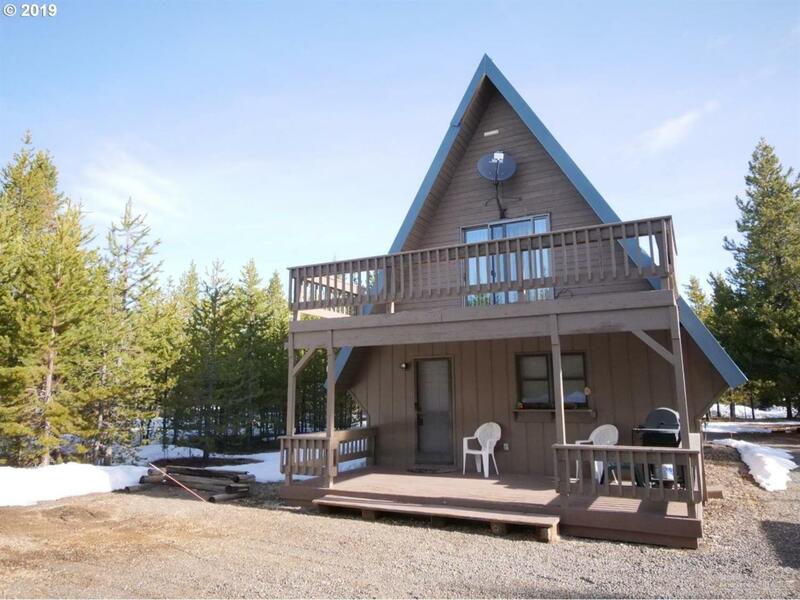 Hunting, fishing, quading, hiking and skiing all close by! !